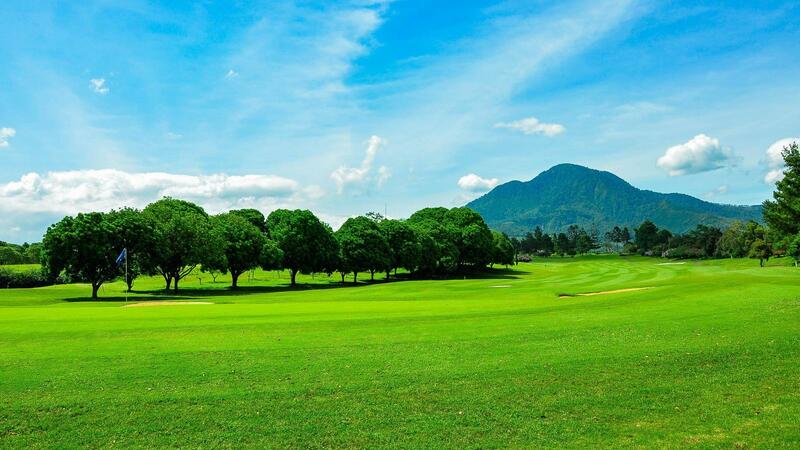 Set amidst a dramatically beautiful hilly terrain and surrounded by mountains in nearly every direction, the Bandung Giri Gahana course is a real treat. 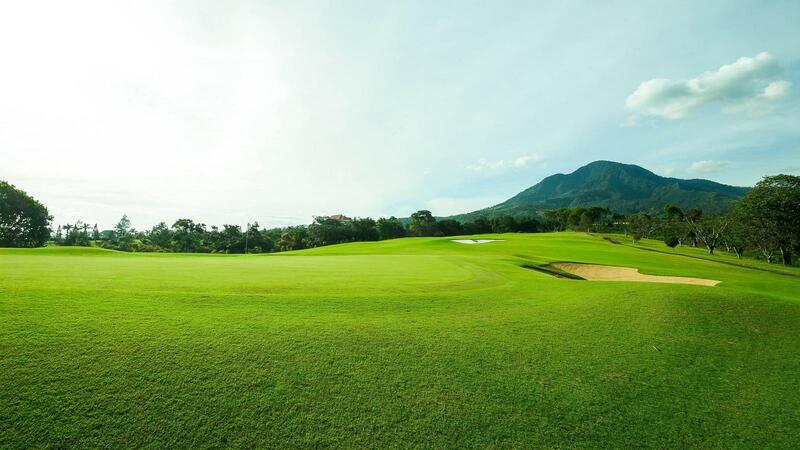 It was designed by Michael Coates & Associates on a site that lies some 900 meters above sea level. 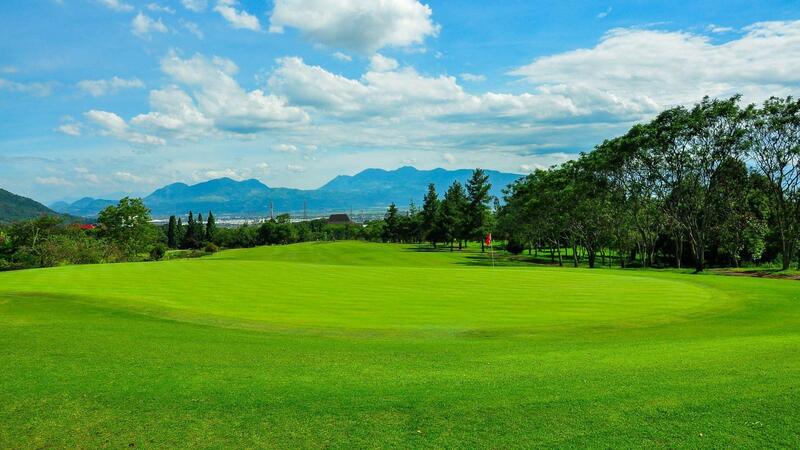 Like most of the newer couses in Indonesia that were designed by internationally acclaimed designers, the Giri Gahana layout is of immaculate quality with plenty of fabulous holes. 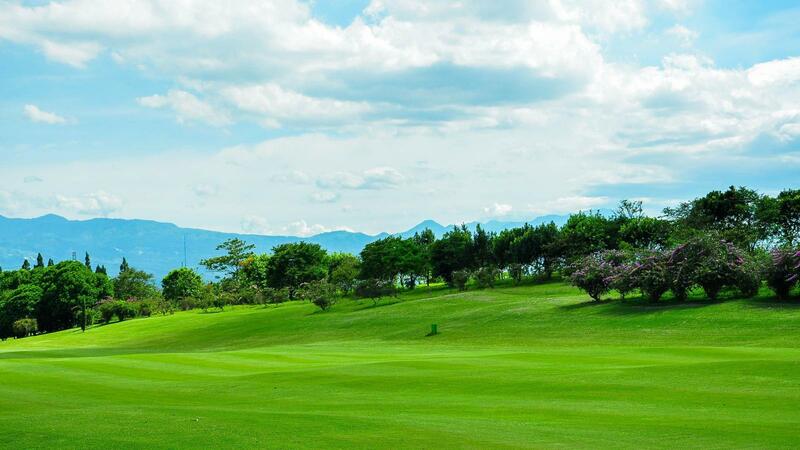 Located at such high altitude, obviously the site offers a pleasant climate and cool and fresh air espacially in the morning and late afternoon. 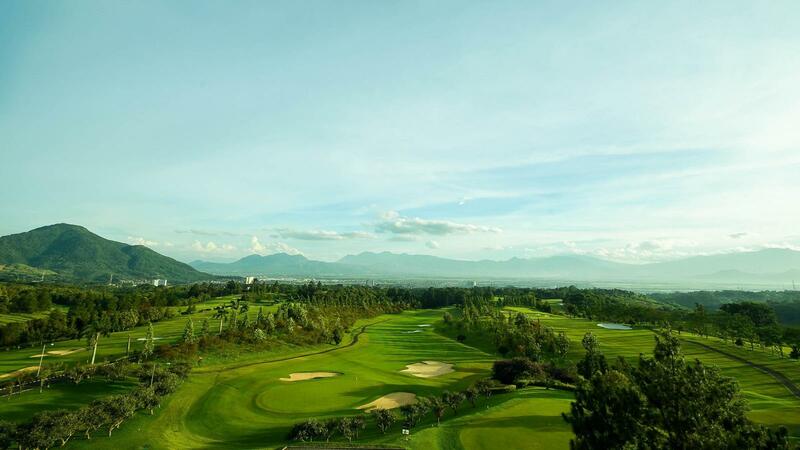 The impressive resort hotel that is perched on a hill in the distance is a genuine eye opener and is a real treat for non-playing spouses and kids. 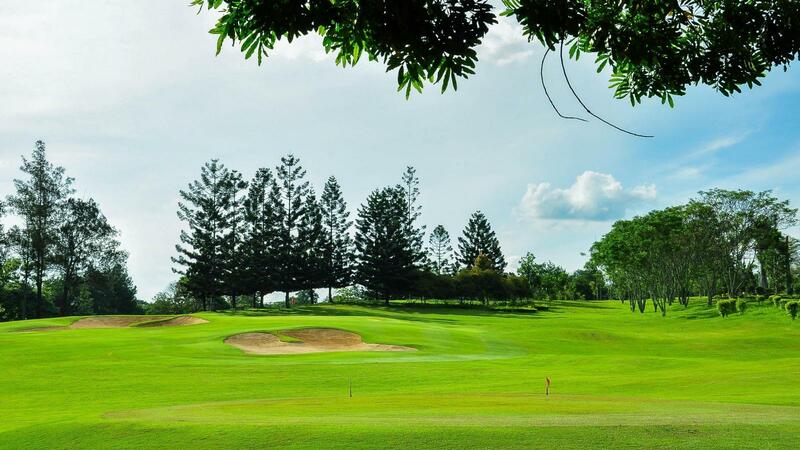 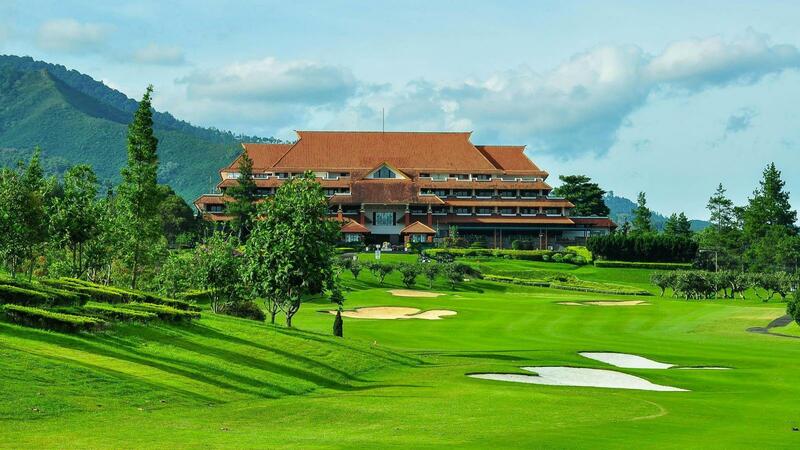 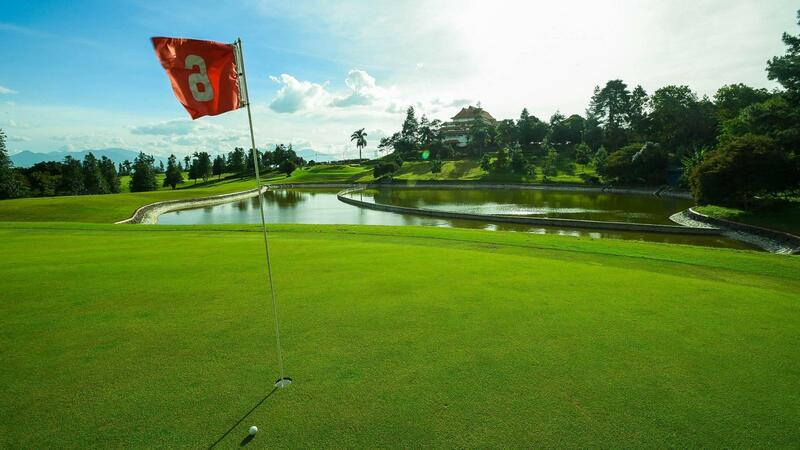 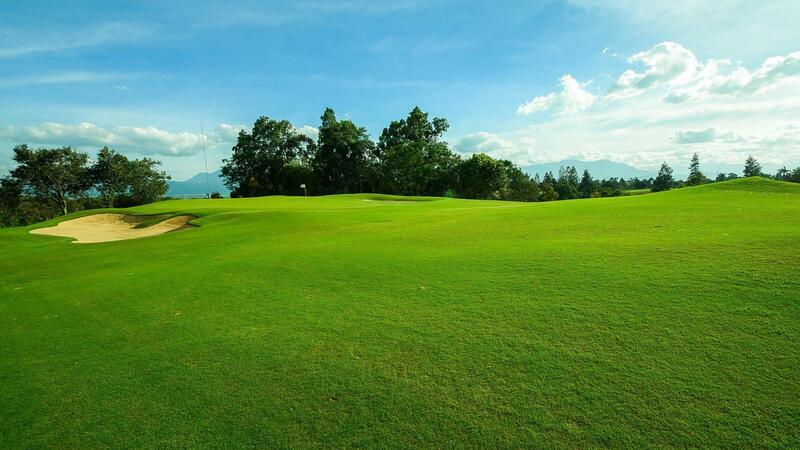 Bandung Giri Gahana truly ia a spectacular golfing weekend get-away.